Exciting talent Behrad Behzadpour will has made a last-minute change to his 2019 plans. 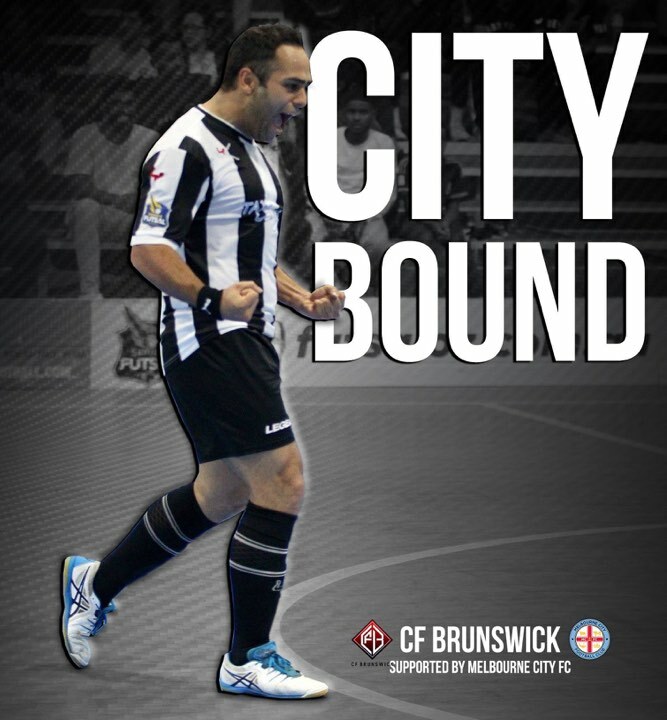 Behzadpour, who started the season with title contenders Pascoe Vale Lions, has joined the CF Brunswick, who carry the support of Melbourne City FC. The move is effective immediately and he will suit up in the City colours this week against former State Championship rivals Regent City FC. This will not be the first time that Behzadpour has played in City colours, having contested a season in the club’s former guise. Behzadpour is looking forward to the new challenge. “It was great to be with Pascoe Vale, but I see a really good future with the Brunswick team,” said Behzadpour. Team manager Gabriel Zeballos says having the exciting Behzadpour join the squad a huge coup for the team. “We have been speaking with Behrad for a while now and it’s great to have got a deal done with him,” said Zeballos. Brunswick takes on Regent City at 7:15pm this evening.